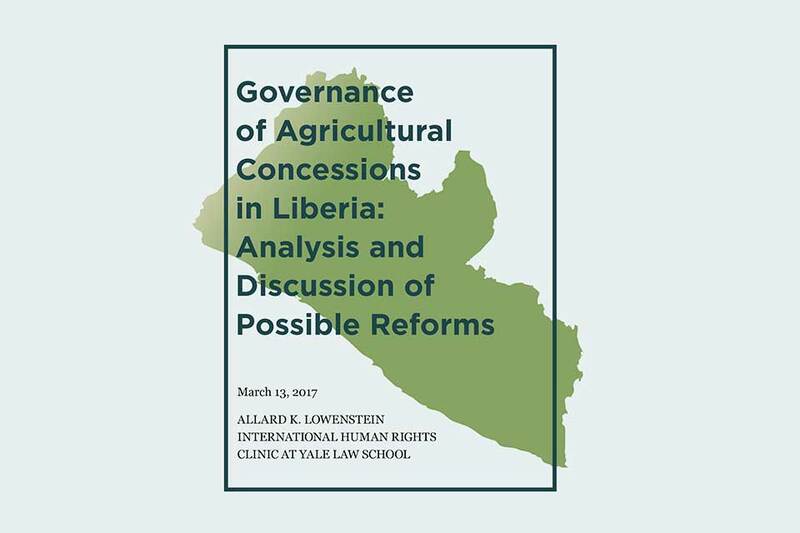 A paper released on March 14 by the Allard K. Lowenstein International Human Rights Clinic at Yale Law School addresses significant gaps under Liberian law regarding the oversight of large-scale agricultural concessions. Under the concession agreements, the Liberian government gives multinational corporations the rights to farm and develop large tracts of land, regardless of whether that land is already occupied. Civil society groups and government actors fear that existing tensions related to agricultural concessions, if left unresolved, could lead to widespread violence. The threat of destabilization is particularly acute given the upcoming presidential election, which will mark the country’s first transition between democratically elected administrations since 1944. Facing high rates of poverty and still recovering from a fourteen-year civil war that ended in 2003, Liberia relies heavily on agricultural concessions—primarily rubber and palm oil plantations run by multinational corporations—for its economic development, according to the report. While the concessions are a major source of investment and the country’s largest private employer, local communities have alleged that concessionaires commit serious human rights violations in their work, including “land grabs” lacking sufficient consent of or compensation to indigenous communities. Communities have filed complaints and worked with journalists and human rights reporters to document these problems. In the new paper, Governance of Agricultural Concessions in Liberia: Analysis and Discussion of Possible Reforms, the Clinic team documents a lack of consultation and compensation under Liberia’s complex concessions regime, concluding that this void violates international human rights law. 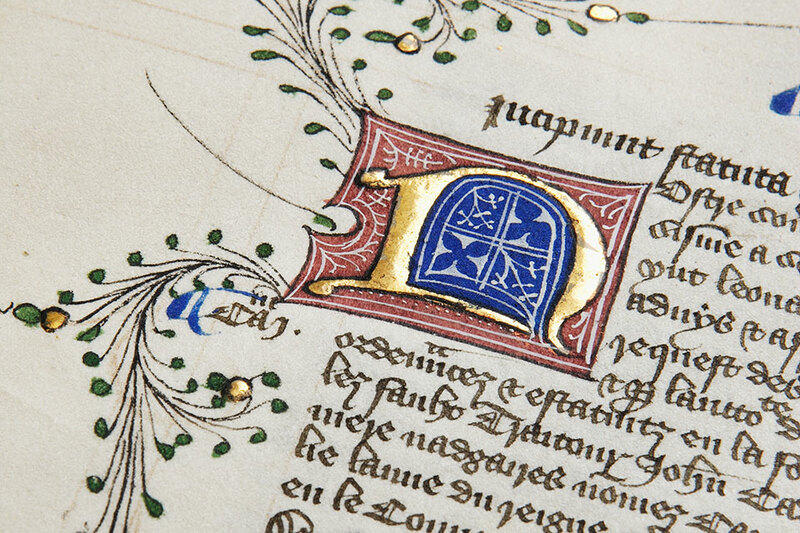 The paper identifies a range of regulatory reforms to implement at each stage of the concession process, from the negotiation of concession contracts and community agreements to their enforcement and renegotiation. Alyssa Yamamoto ’18, another member of the clinic team, explained, “Some of our recommendations are complex and long-term. But there’s a clear place to start: passing legislation that formally recognizes community title to the lands traditionally occupied by indigenous communities.” Such a bill has been pending in the Liberian legislature for years. The Clinic team prepared the paper to submit to Liberia’s Governance Commission, which, in discussions, encouraged the Clinic to provide independent recommendations on how Liberia could strengthen its regulatory framework. The Commission, founded in 2003 as part of the Accra Peace Accords, is an independent government entity that tackles structural reforms to sustain Liberia’s young democracy. The Clinic team traveled to Liberia to conduct research through interviews with twelve government agencies, as well as legislators, concessionaires, non-governmental organizations, and affected communities. The team returned to Liberia to present the paper to officials and members of civil society.